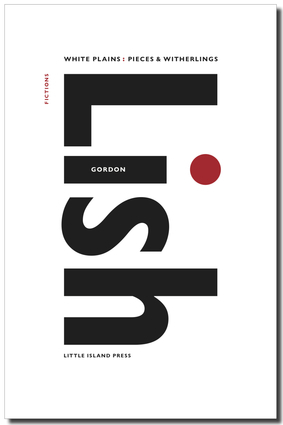 Gordon Lish's latest work of exquisitely crafted fiction sees a narrator - variously "Gordon!," "I," "He" - approaching the precipice of old age. Against the backdrop of White Plains hospital, Lish skewers together memories of long-past infidelities and betrayals, on-going friendships, the death of his wife and the relative comfort of household chairs, to forge a series of interlinked hypnotic and consistently hilarious narratives. White Plains is Lish at his sharpest, tackling his perennial subject – the memory of memory itself – with spellbinding mastery. As fiction editor of Esquire from 1969 to 1977, then as an editor at Knopf and of The Quarterly until 1995, Gordon Lish worked closely with many of the most daring writers of the past fifty years, including Harold Brodkey, Raymond Carver, Don DeLillo, Barry Hannah and Joy Williams. More than a dozen books have appeared under Lish's own name – ­including the novels Dear Mr. Capote (1983), Peru (1986), and Zimzum (1993). These have won Lish a passionate cult following as a writer of recursive and often very funny prose. For decades he taught legendary classes in fiction, both at institutions such as Yale and Columbia and in private sessions in New York and across America.